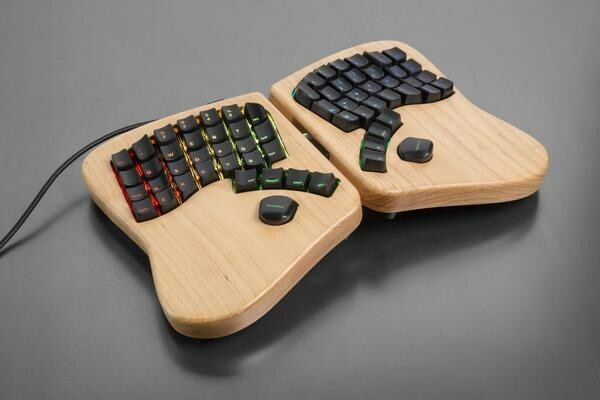 Are you an underprivileged or junior developer in London who contributes to open source, and wants a #Keyboardio #Model01? One of the Kickstarter backers is giving away one *free* if you match the above criteria. Boosts are appreciated, as the giver is in London only until the 6th.